The surgery is conveniently located on the main Alcester Road South. It has a small car parking area at the front of the building and is all one level making easy access. 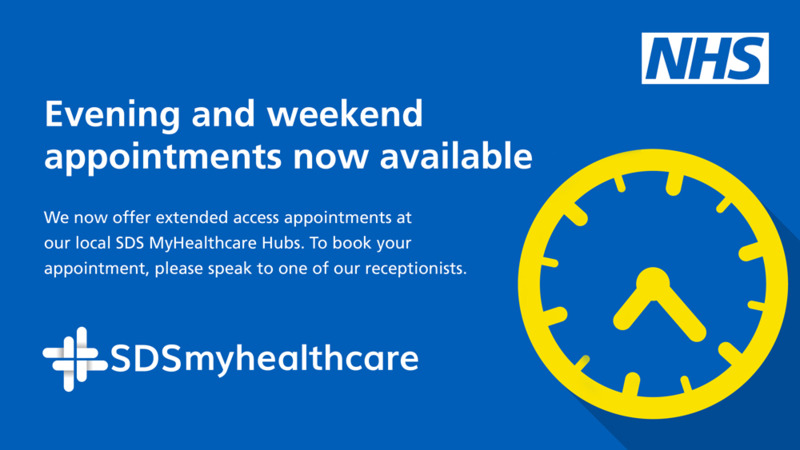 Do you wish to order repeat prescriptions or make appointments online if so, please call into the surgery to register for our online services. You will need to provide two forms of documentation for proof of identity and one of these must contain a photo. Acceptable documents include passports, photo driving licences and bank statements, but not bills. Once complete we will issue you with an access reference.